It’s no secret that I’m a believer in high-quality gear, whether it’s the vehicle, accessories, tools, camping equipment, or personal accoutrements. I also try to buy American-made products when possible (and when they meet my standards, which is not always the case). But for certain products there simply is no longer a U.S.-made (or even North American-made) choice. Recently I was in the market for a new Gore-Tex parka, and turned to Arc’Teryx, a company I can modestly claim to have helped publicize in their early days, when I reviewed gear for Outside magazine. I was impressed with the quality of Arc-Teryx’s products—even among a suite of superb contemporaries such as Marmot—and at the time they were making their clothing in Canada. Sadly, that no longer seems to be the case. 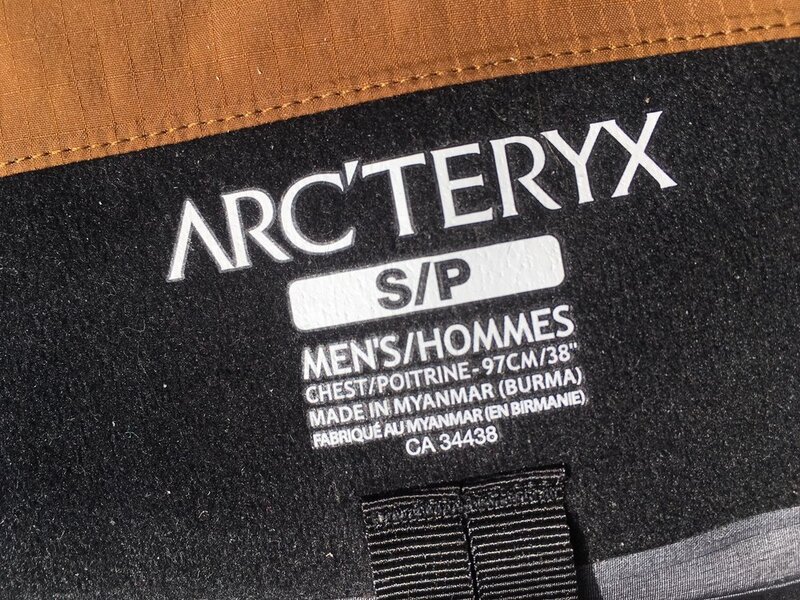 The Beta AR jacket I bought was made in, of all places, Myanmar (Burma to many of us). But my initital disappointment more or less evaporated when I examined the jacket closely. Try as I might, I could find not a single flaw in its construction—indeed, the closer I looked the more impeccable were the details and stitching. In the end I had to admit it was fully the equal of any of the company’s early efforts. That doesn’t mean I’m happy that the manufacturing of so many thousands of products has shifted overseas to save labor costs here—and, make no mistake, that is the sole reason to do so—but it did serve as a reminder to me that quality is not intrinsic to any geographic locale. So perhaps it’s now more important than ever for consumers to actually pay attention to what they buy, and evaluate it on its merits rather than any arbitrary prejudice. Newer PostThe truth about aftermarket "high-performance" brakes.